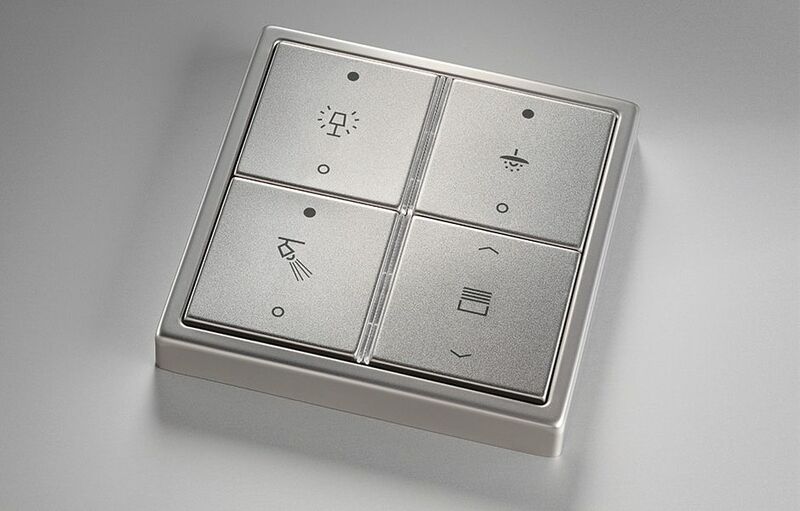 From the basic configuration to the high end comfort solution, everything is possible. 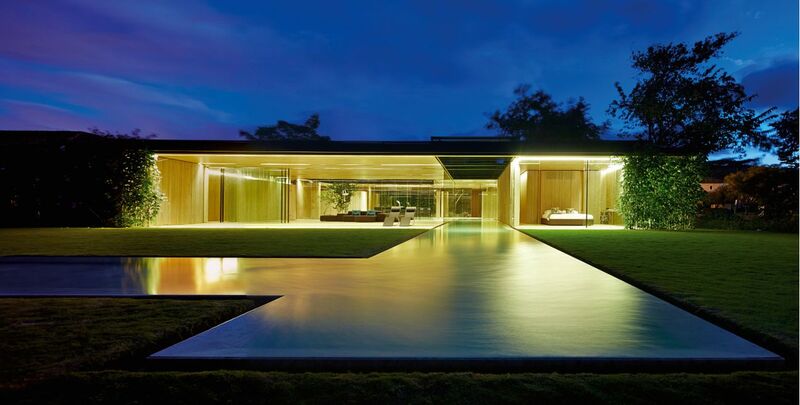 The professional JUNG home automation can be adapted to new requirements at any ­time – ­com­pletely individually. 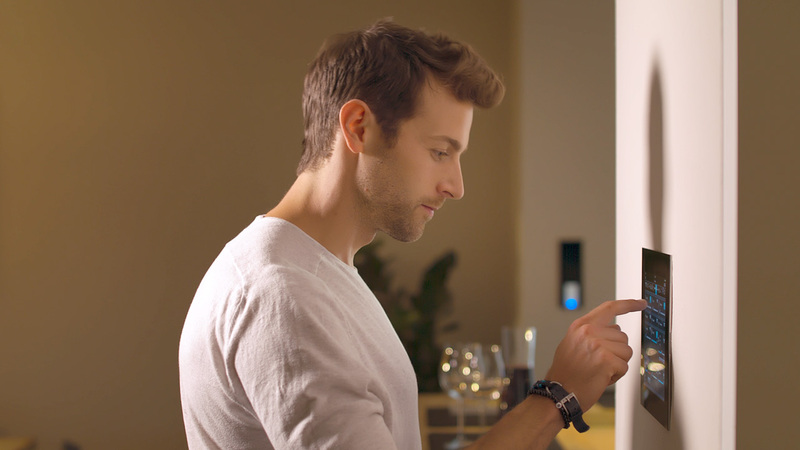 Life in the smart home: ­functions and applications. 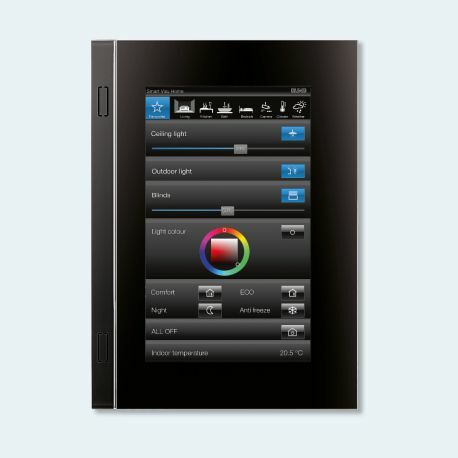 Live smarter with KNX: the lighting scene in the living room mat­ches the well-being temperature perfectly. It stays pleasantly cool in the bedroom because the shutters automatically descend during sunlight. The favorite music can be heard in every room thanks to multi-rooming. Perfect when comfort becomes a matter of course. 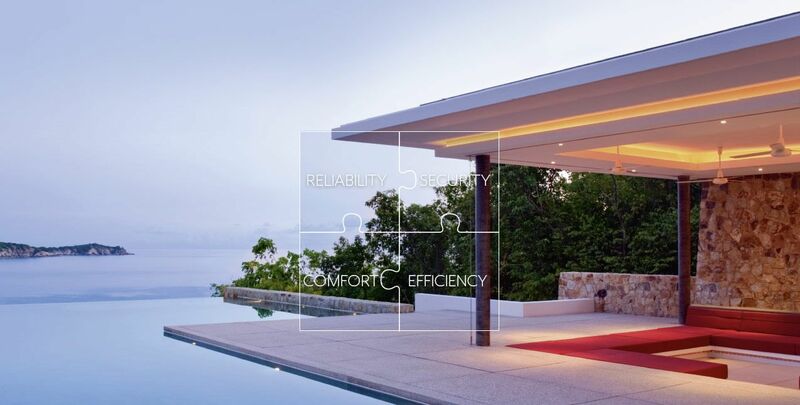 With intelligent building technology from JUNG. 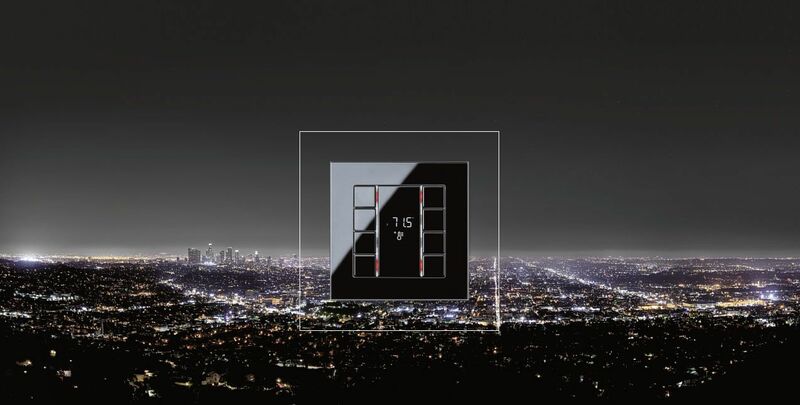 Individual control of the indoor and ­outdoor lighting. Automatically, as needed and thus energy saving. 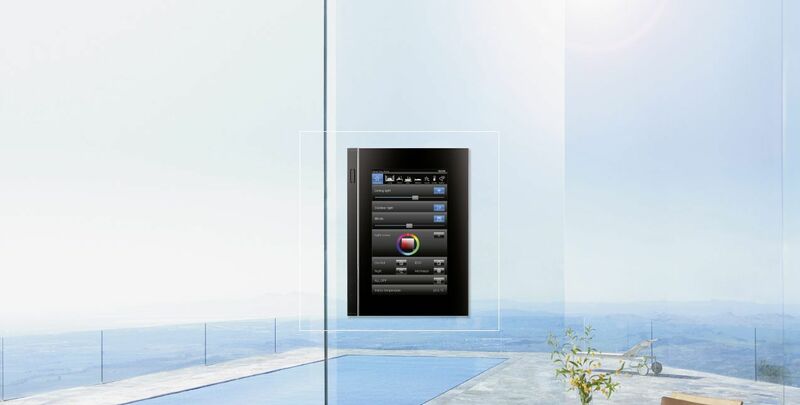 Sensors for monitoring windows and doors, central on/off controls and notification/alarm systems give a secure feeling. 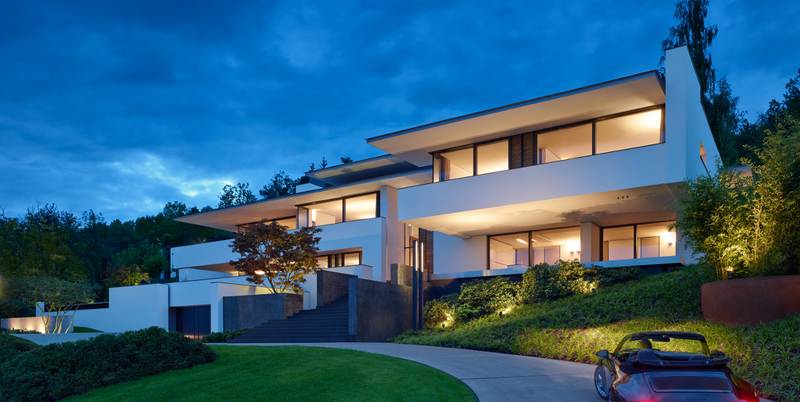 Multi-rooming in the entire house, ­TV ­and entertainment systems and multimedia components are integrated ­­in KNX. The automatic control of blinds and shutters including louver adjustment is regulated by sunlight. The control is ­performed centrally or decentralized. Demand-based control of heating, ventilation and air conditioning ensure not only the individual well-being temperature but also a healthy room climate. 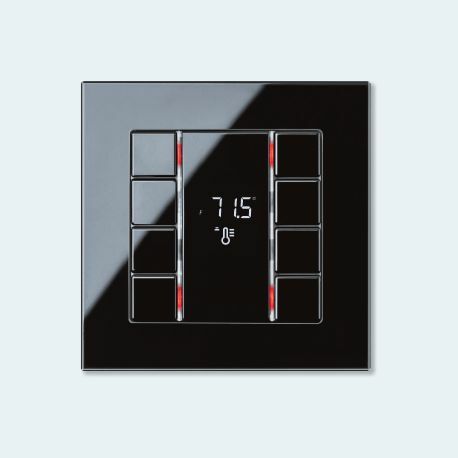 Display and operate all states in your own home using touch displays. Also when on the move from smart phones and tablets. Smart living does not start just with the comprehensive interlinking but already much earlier. Namely when it is a matter of just as many controls being installed jointly at one place as you need. And in fact in the design that you like. 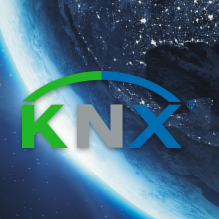 Whoever wants to live smart relies on KNX. 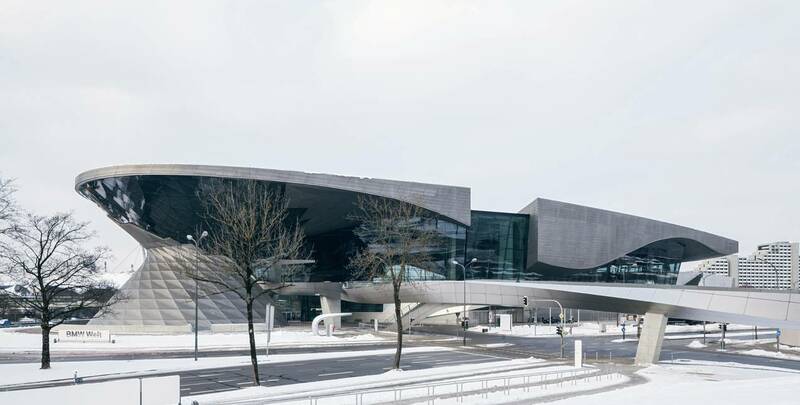 Because the bus system is the global uniform standard for equipping private and commercial buildings with future-proof building system technology. “Progress as tradition” is an attitude, the commitment to constant new thinking. A commitment to the development of ideas that create something new, for easier use, better functionality, more attractive appearance and more customer-friendly ­service. This motivates and unites us at JUNG. Every day. 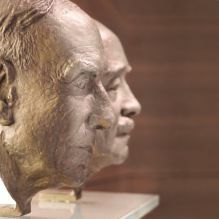 Copyright "Albrecht Jung GmbH & Co KG"